Oil Change & Filter w/Premium Products Fluid Check & Fill Braking System (Front & Back) 22 Point Maintenance Check Tire & Suspension Inspection Check Battery, Charger, Starter Free Professional consultation concerning ANY Auto Problem Not valid with any other offer. With Valpak® coupon only. Must present coupon at time of order. Coupon void if altered. Expires 05/04/2019. Some Restrictions Apply. Not valid with any other offer. With Valpak® coupon only. Must present coupon at time of order. Coupon void if altered. Expires 05/04/2019. On The Spot Renewal Available Not valid with any other offer. With Valpak® coupon only. Must present coupon at time of order. Coupon void if altered. Expires 05/04/2019. If you're in need of simple car maintenance like an oil change, safety & emissions, battery replacement or need a full Service Auto Repair. Carsmart has 3 locations in Logan, Smithfield & Hyrum Utah to service all your Automotive needs. 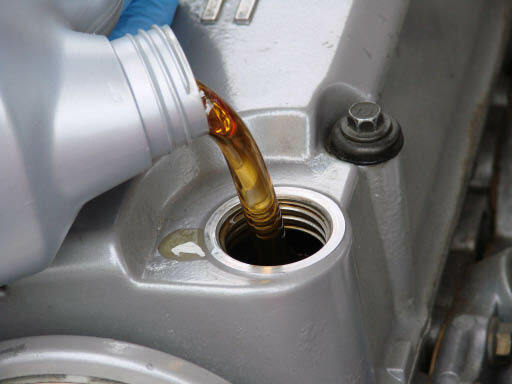 From Brake service, transmission & coolant flushes to Trip Checks and even Towing services if your car is broke down. Our ASE Certified mechanics are well trained and knowledgeable to help you with any automotive problem you might encounter. Carsmart has been proudly serving the Cache Valley community for over 15 years, so stop by one of our 3 locations today or call if you need towing service. Norman Larsen established CarSmart, a full service auto repair center in 2000. We are a full service auto repair center with 3 locations to serve you better. Same day service and free towing are included. 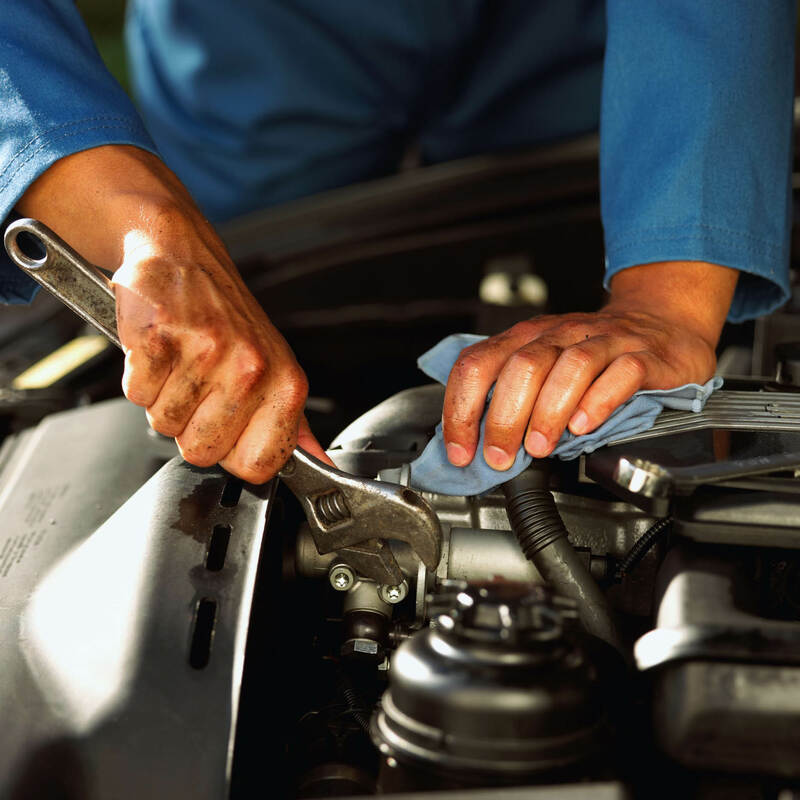 We service all major brands & our technicians will find, diagnose & repair your vehicle's problem quickly. A good mechanic can become your best friend. We offer excellent customer service. Full Service Auto Repair, Oil Change, Tune Ups, Vehicle Inspections & Registration with on the spot renewal, Scheduled Maintenance, Diagnosis & Drive ability Problems , Timing Belts, Air Conditioning, Axels & Clutches, Alternators, Mufflers, Automatic Transmissions. You can find us at the following locations: Logan 4th North and Smithfield in Cache Valley, We have also recently opened a new auto repair shop in Hyrum, Utah.